In this day and age, we were shocked to discover that Hollywood was still using physical books and yellow pages to find people. 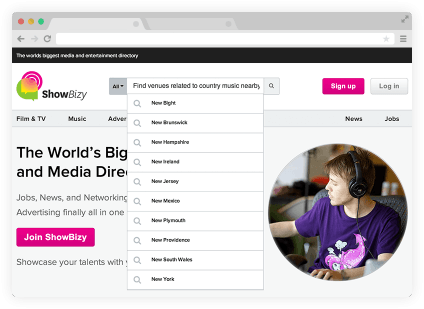 One company endeavored to change this and approached us to create the world's biggest media entertainment social network for creative professionals to find recruits and employers easily, online. 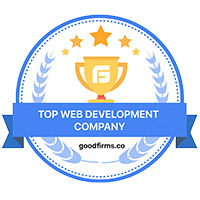 We wanted to create a web based portal which will provide instant access to millions of contacts from Film, TV, Music, Advertising and Theatre. Professionals would be able to create their profiles, showcase their work, find and apply for opportunities. 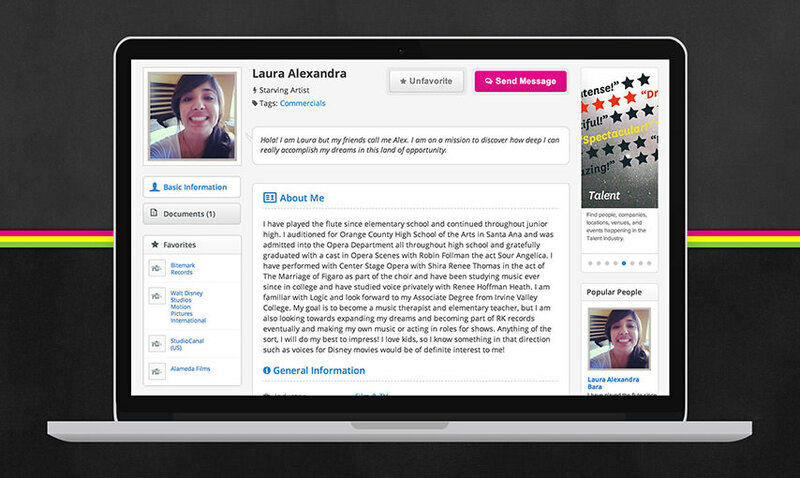 Talent scouts would be able to post openings, find the right people for the job and network with relevant people. 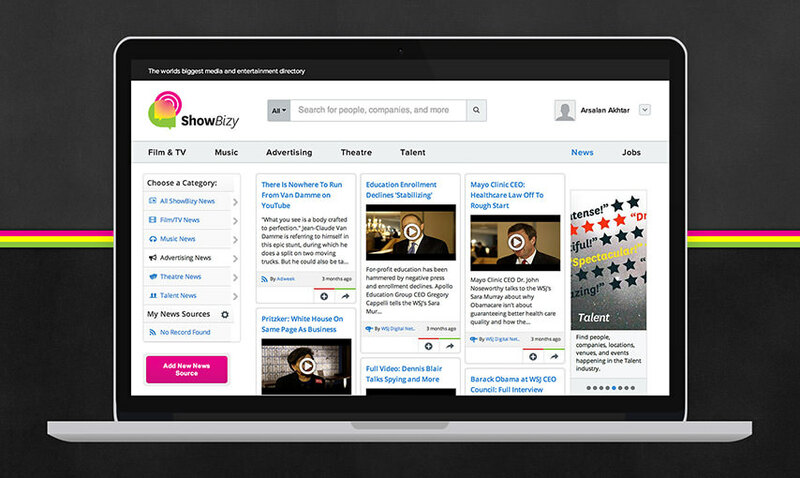 It would be a one-stop solution for the show business industry. 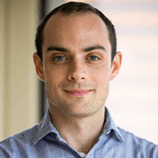 Over the last few years mobile has taken a front-seat when it comes to traffic sources. All major web sites and apps are reporting a large chunk of their traffic coming through mobiles. 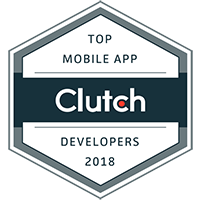 This didn’t surprise us at all and we created a mobile optimized version of the product so that people on the go using the app from the small screen also get a fantastic user experience. 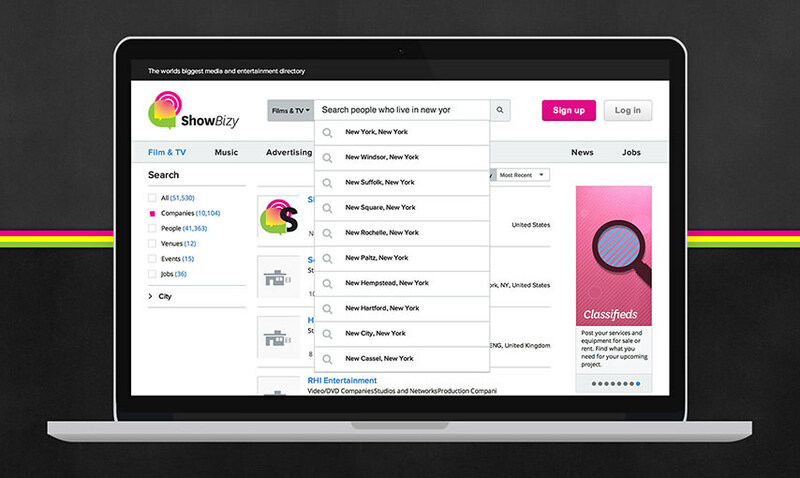 The most ambitious thing we have ever tackled, we built a natural language search for Showbizy. This means that people can search for things using plain english, writing phrases such as “Find directors in New York” or “Find music venues near me” and the site will return the results. It’s just that simple to use (and incredibly complicated to build). A project of this size needs a scalable solution when it comes to servers. 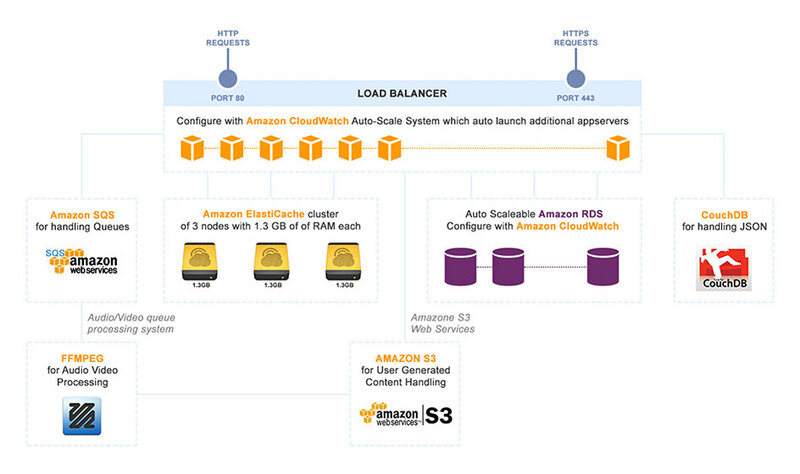 We deployed this project on Amazon’s EC2 with dedicated CDN, Database, Memcache and backup servers. Elastic and scalable with the ability to fire up new servers automatically upon requirement, Showbizy scales up with the traffic to ensure fast response times to the user regardless of how heavy the load might be. 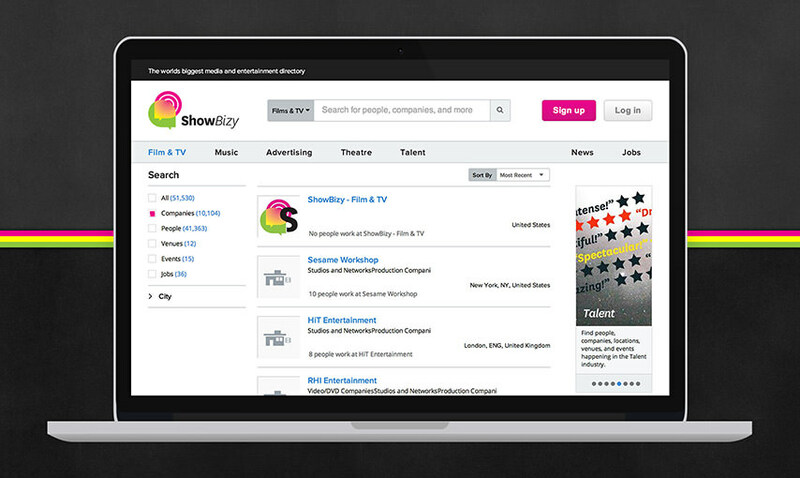 Showbizy has been one of our most ambitious and most successful projects of all time. 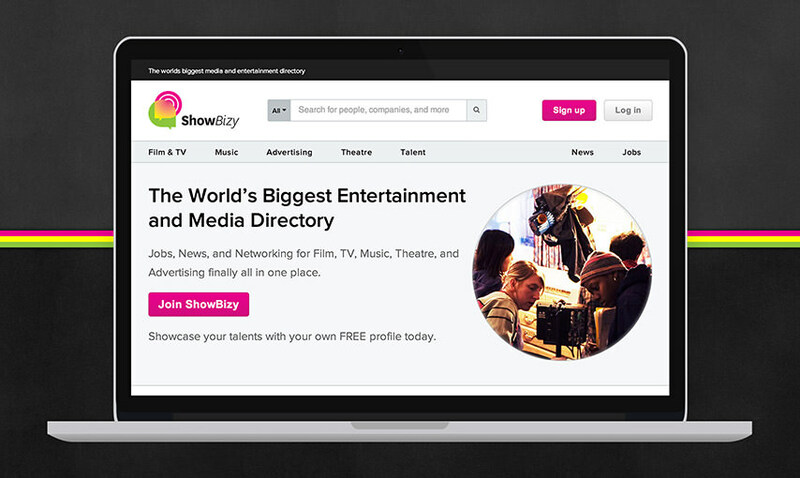 With over a million profiles available on the site, and more being added every day, Showbizy is showing promising signs of becoming the go-to place for a major global industry.